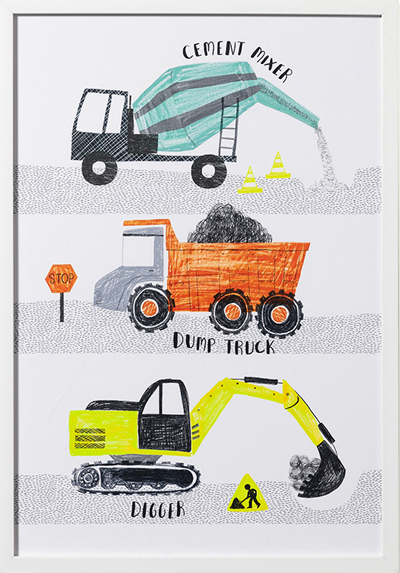 Thinking of designers like Ellie Whittaker and Nerida Hansen (see previous post) made me wonder what else was happening down under in Australia. 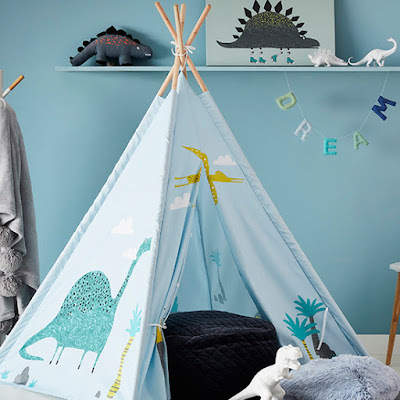 It reminded me to check in and see what Adairs are up to at the moment, especially in children's design. 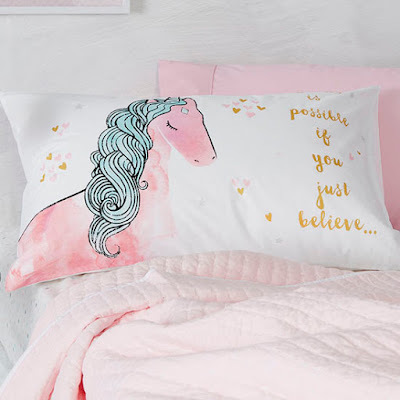 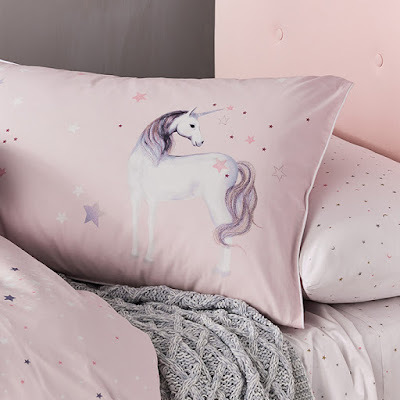 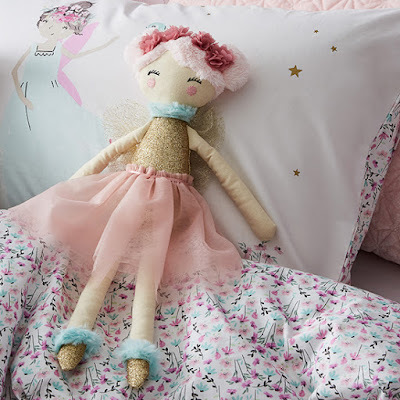 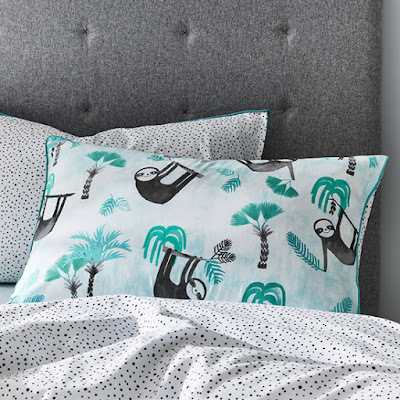 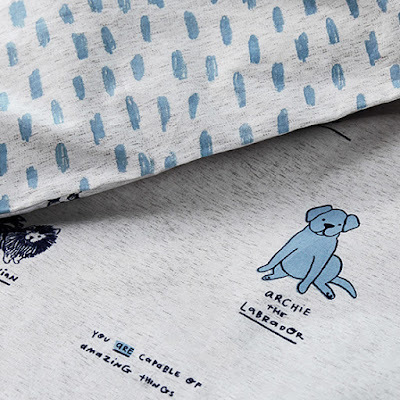 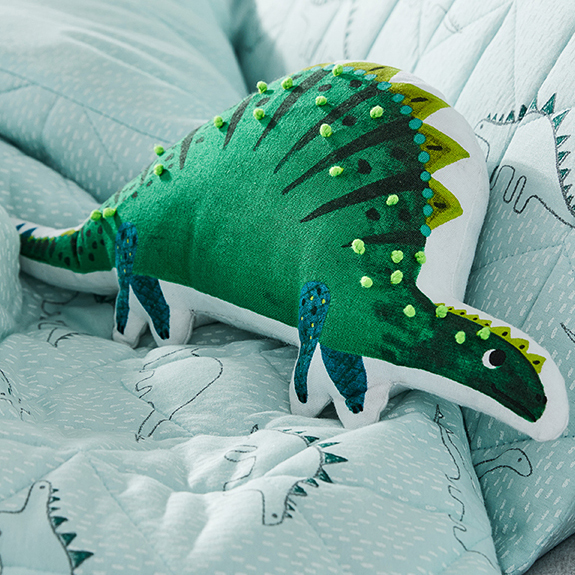 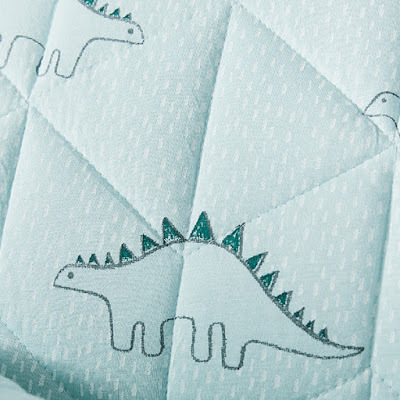 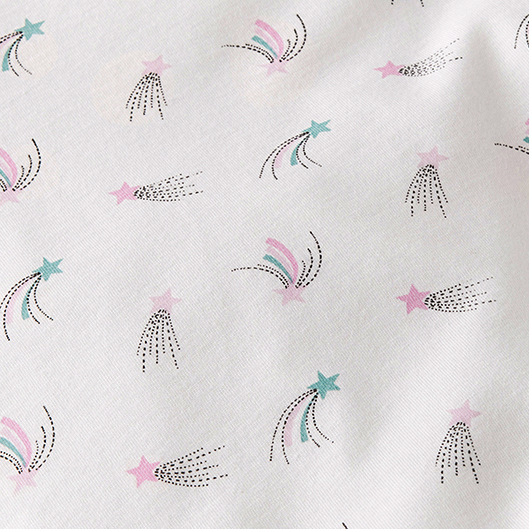 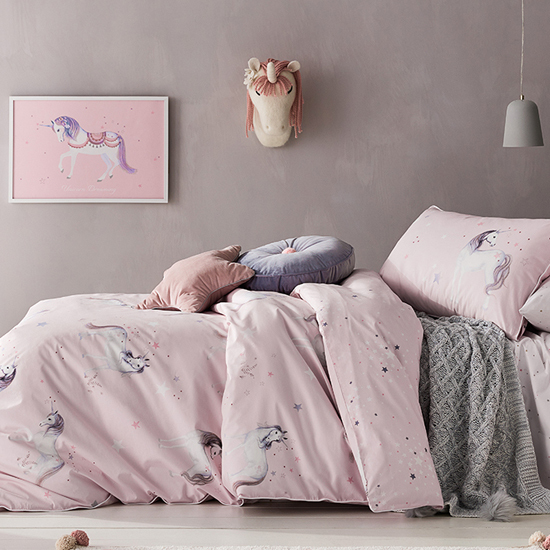 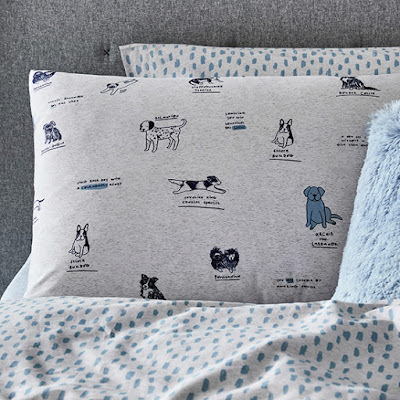 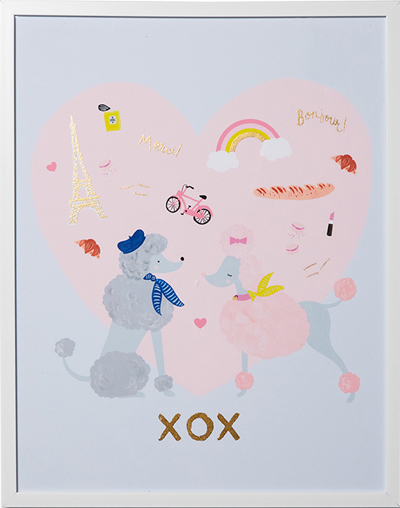 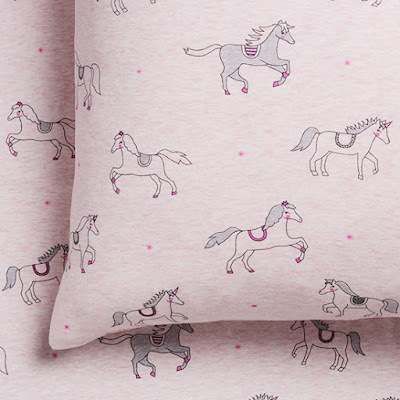 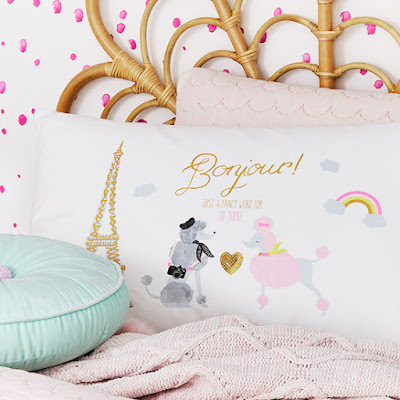 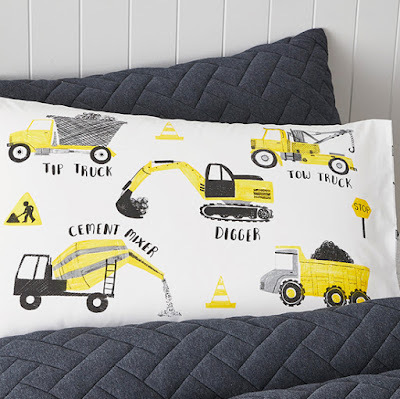 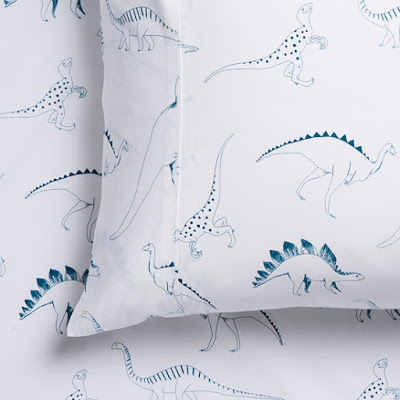 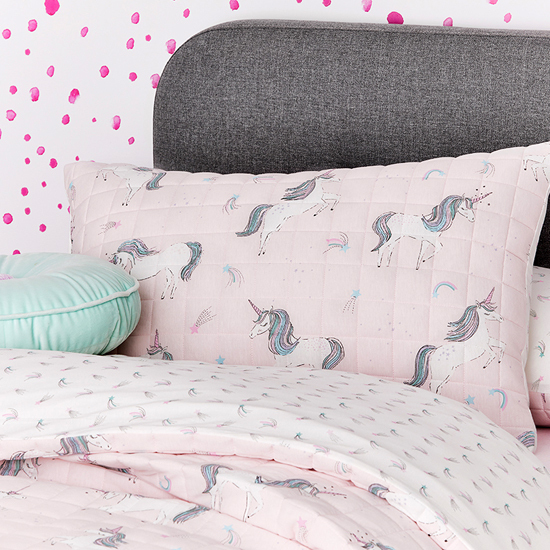 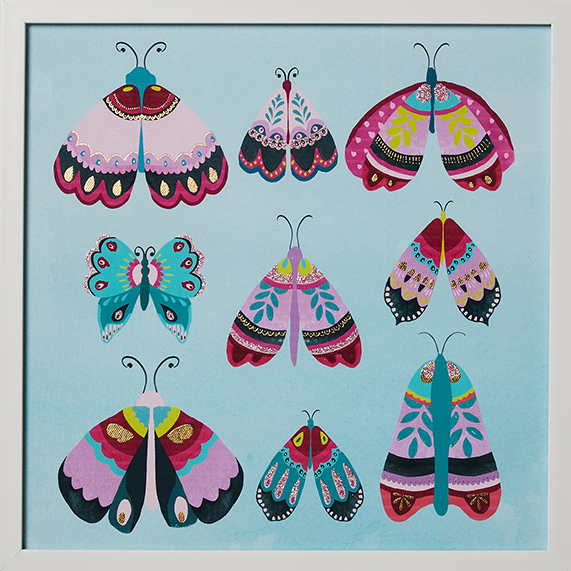 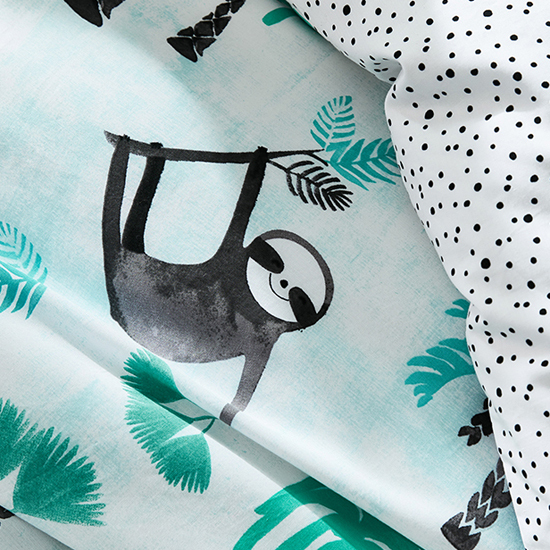 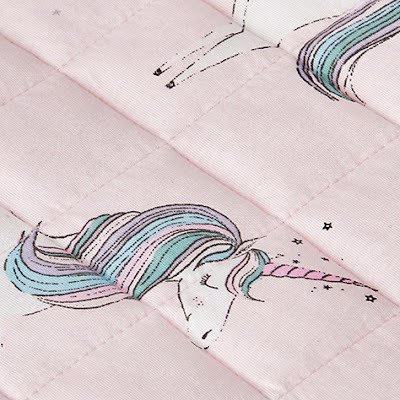 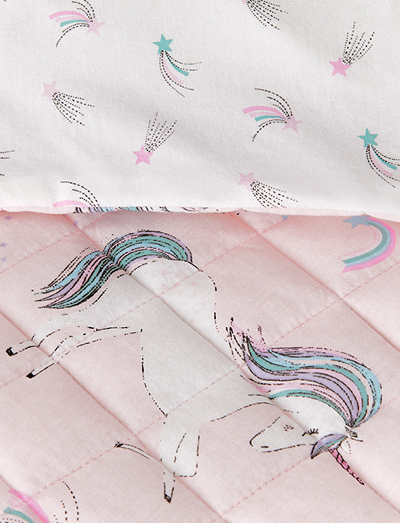 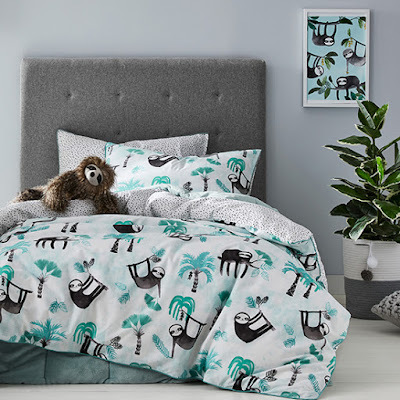 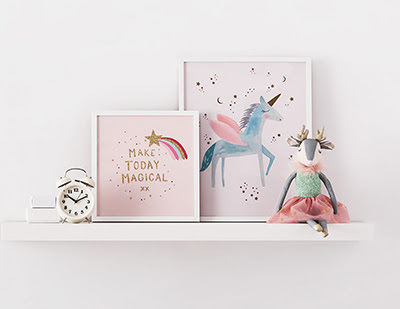 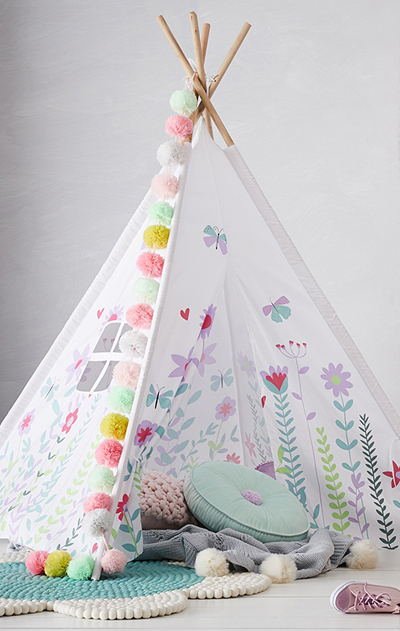 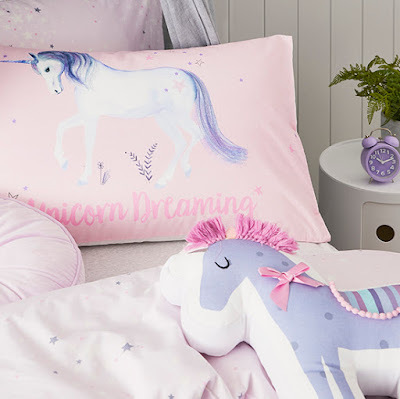 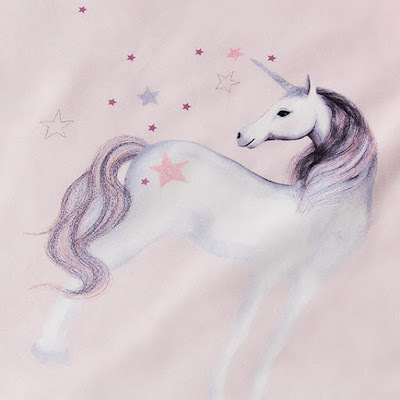 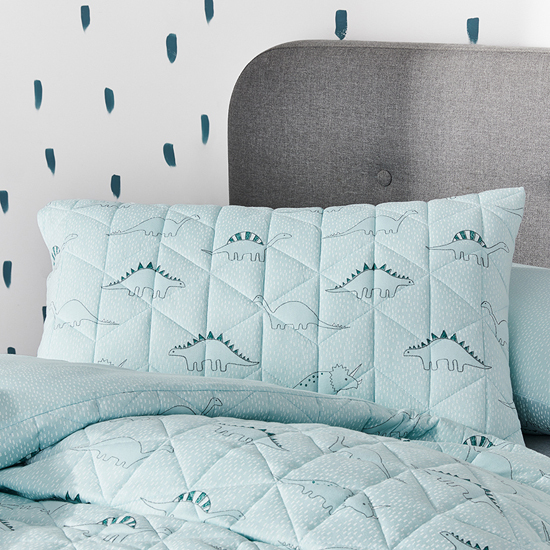 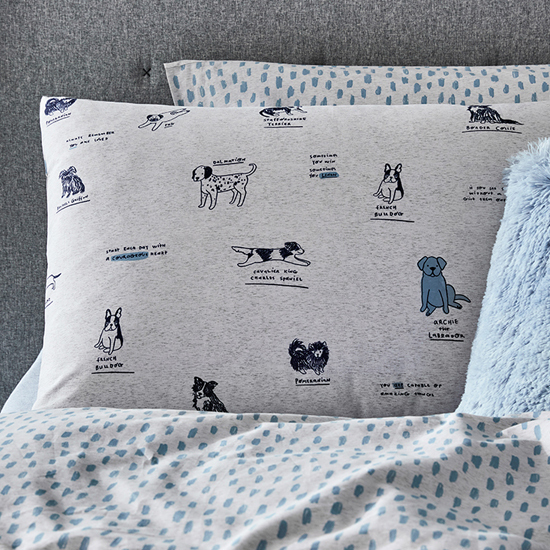 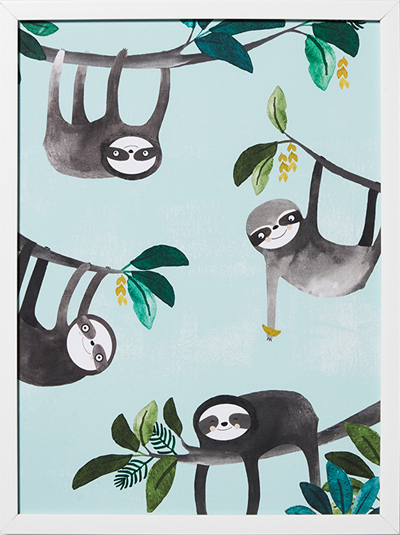 So here are the best picks from Adairs kids current range including wall art, bedlinen, and cushions covered with delightful sloths, unicorns, dinos and diggers.